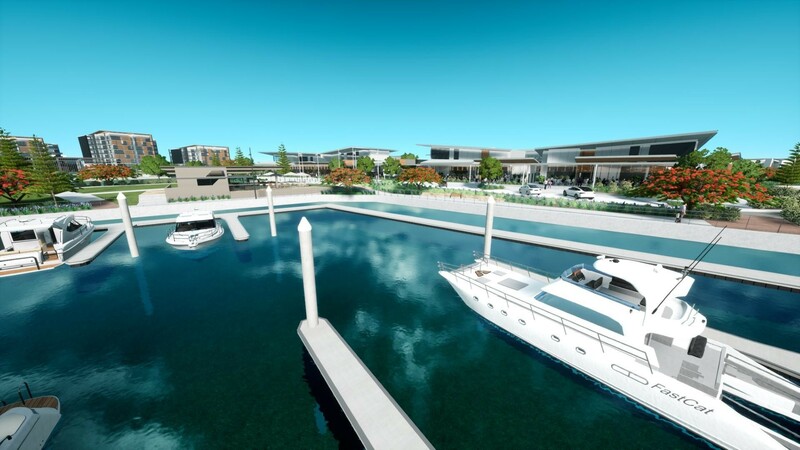 Proposed Lot 1 Coral Sea Drive, Pelican Waters, Queensland 4551 | Caloundra - 23071. 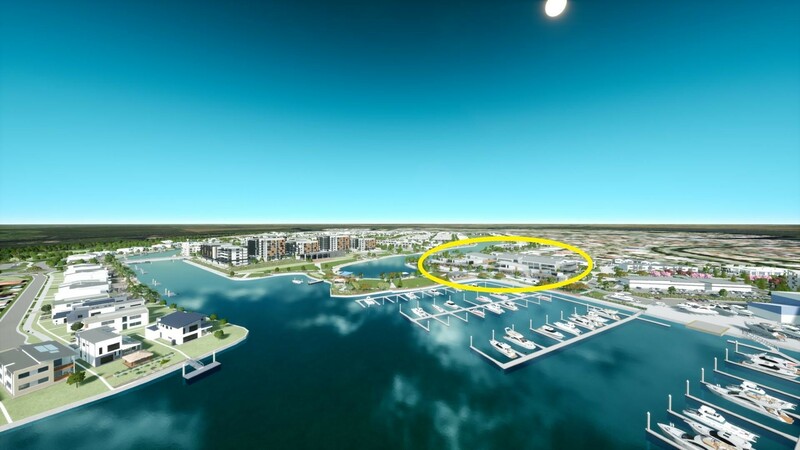 Real Estate Commercial For Rent on the Sunshine Coast. 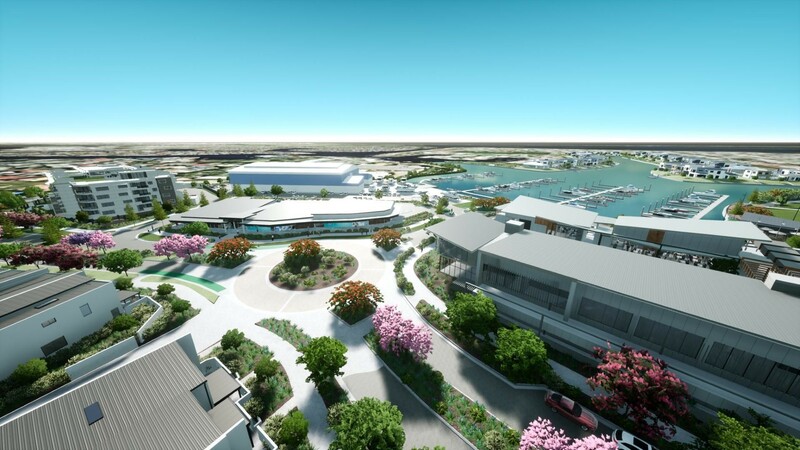 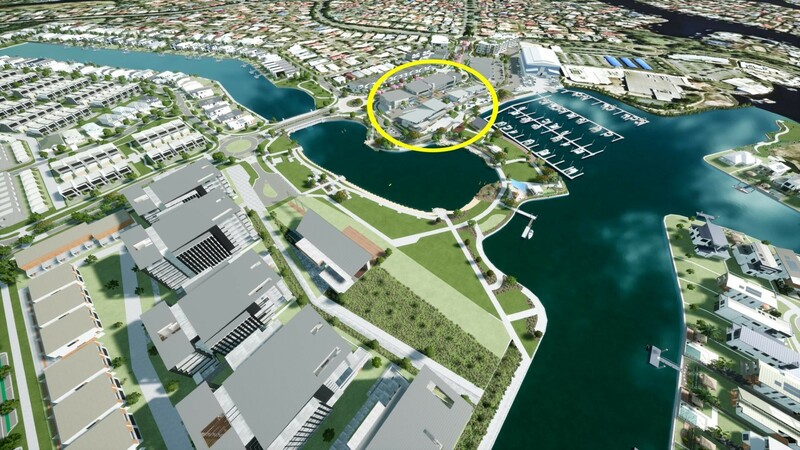 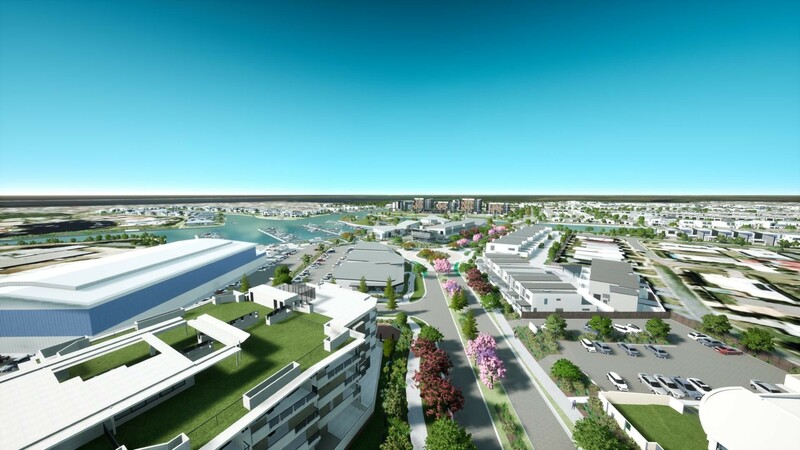 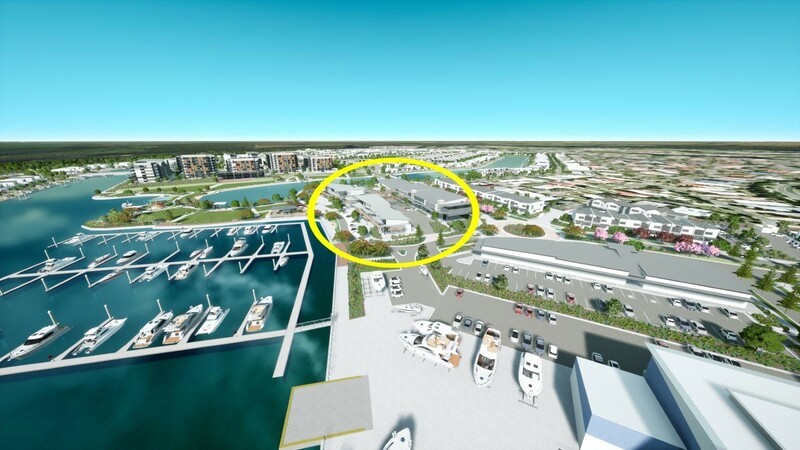 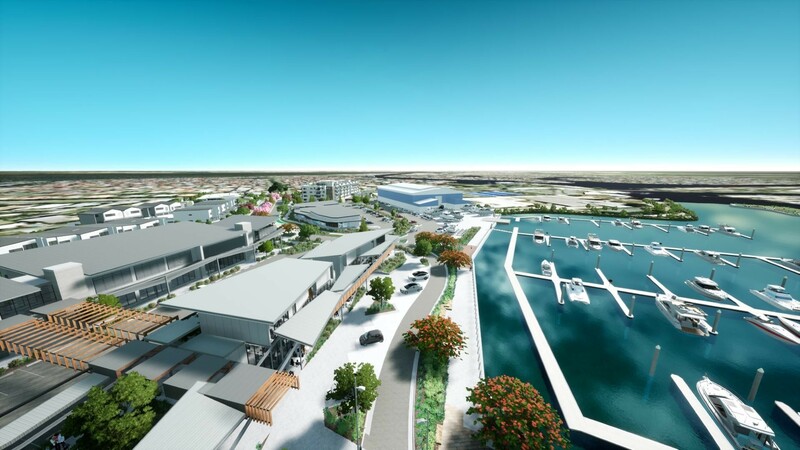 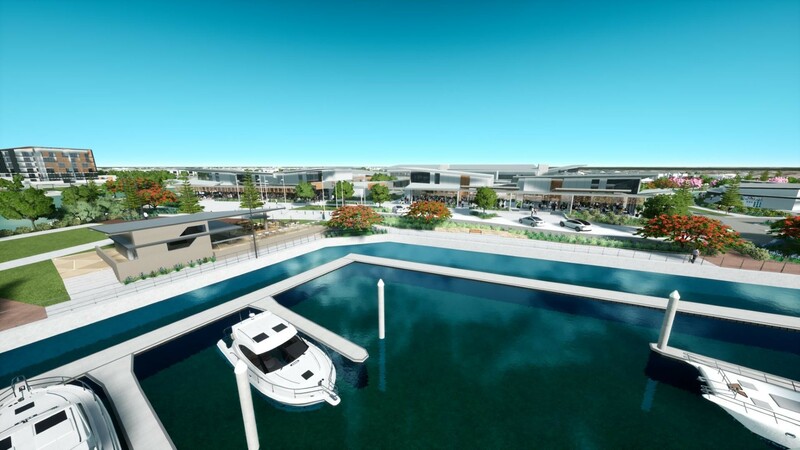 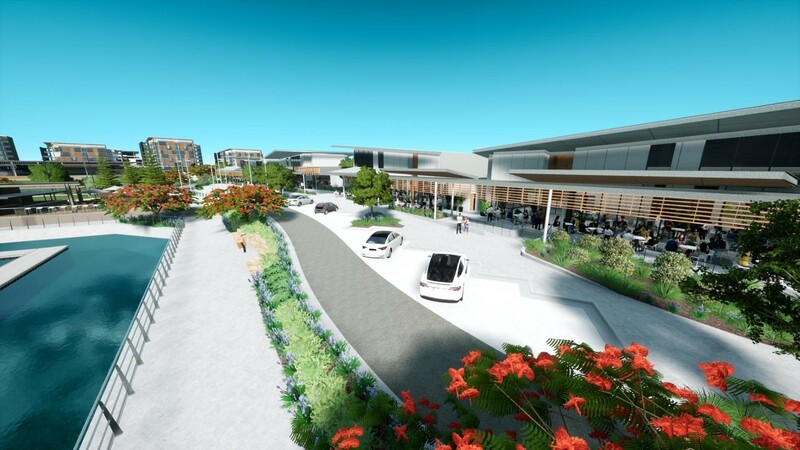 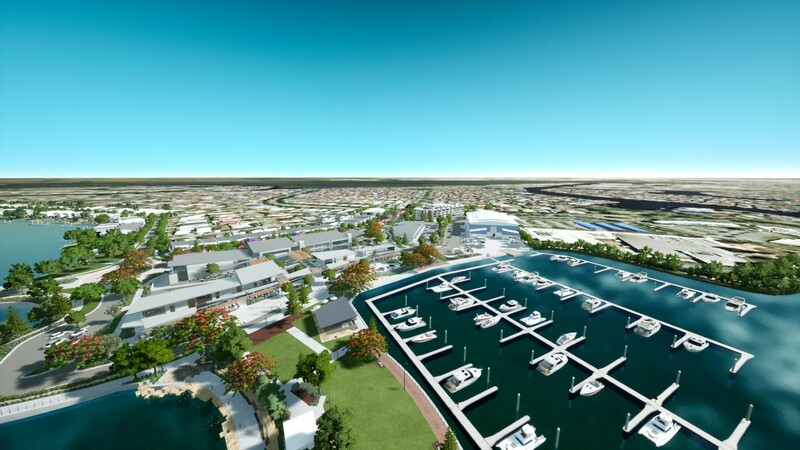 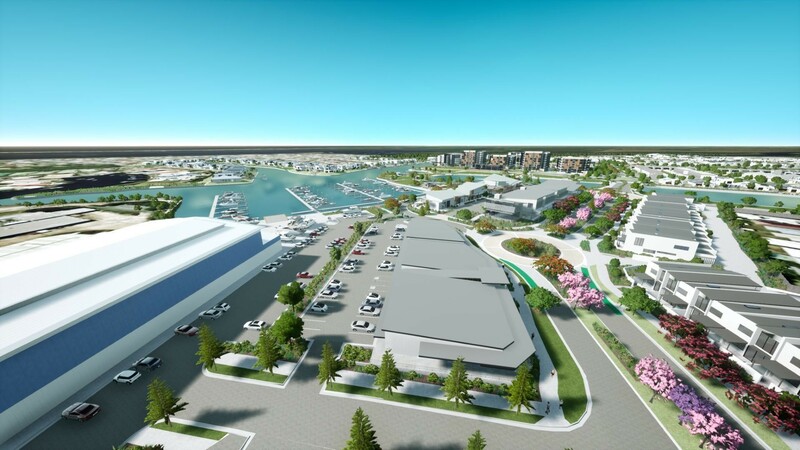 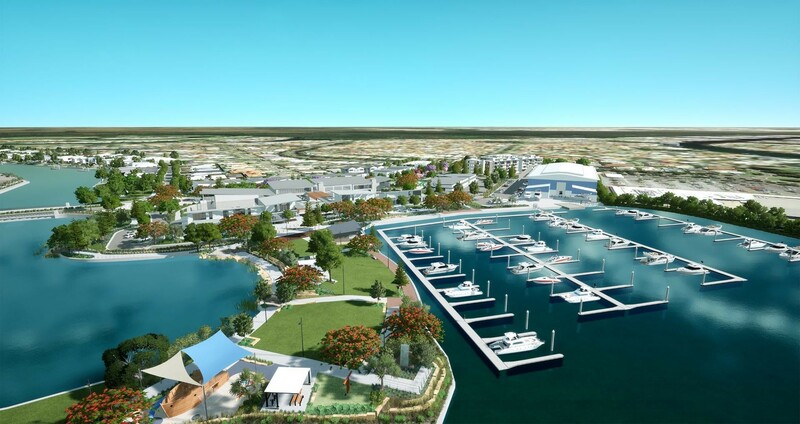 It's an exciting time for the award winning, master planned Pelican Waters community with the development of the Island Precinct, Marina and Marina Village.